Just for Kicks offers dance lessons for all ages in a nurturing environment. 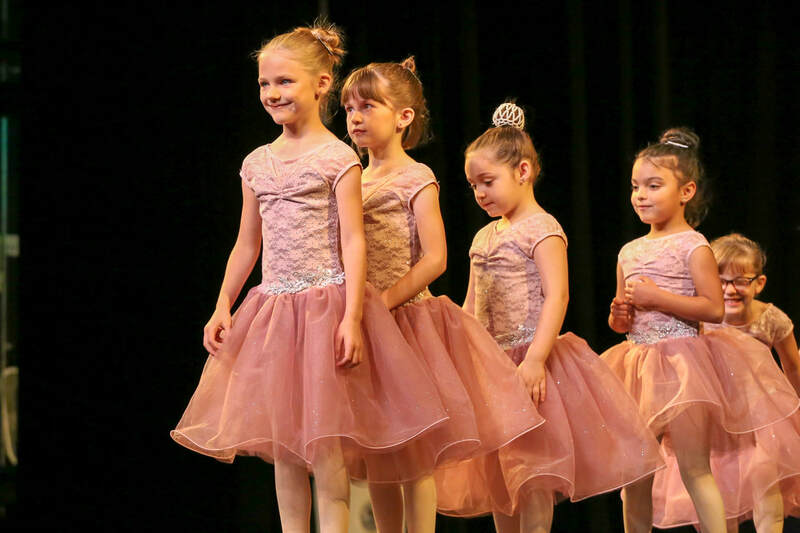 Classes for beginners to experts are offered in all types of dance including Ballet, Pointe, Tap, Children's Combo Classes (Ballet/Tap), Jazz, Hip Hop, Adult Tap, Lyrical, and Ballroom. 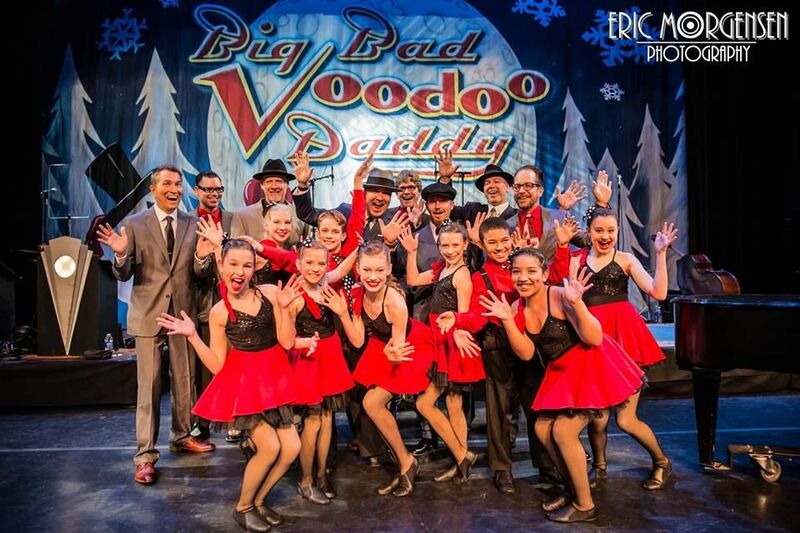 The dance world is continually evolving and we as a studio grow with it, but the warm family atmosphere here is always a constant. 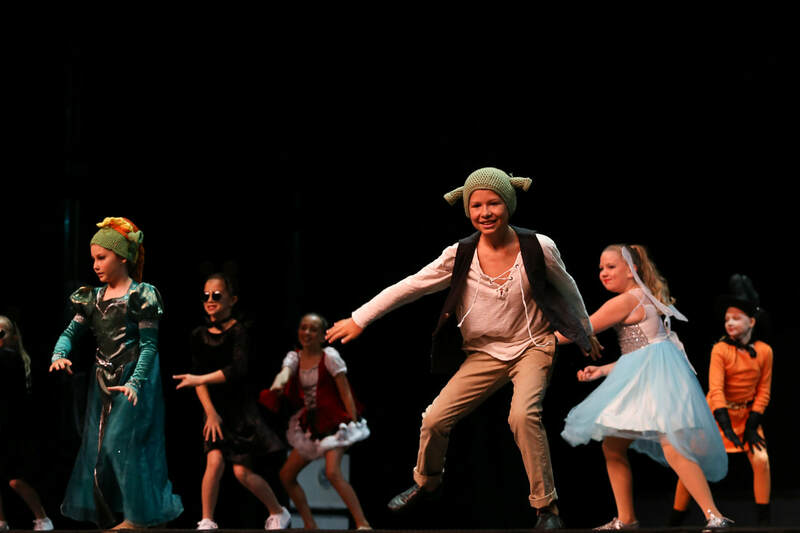 Many of our students start at the age of 3 and continue dancing with Just for Kicks until they graduate high school. We are able to create incredible dancers who feel good about themselves and know they are among great friends for life! We offer more classes than anyone. 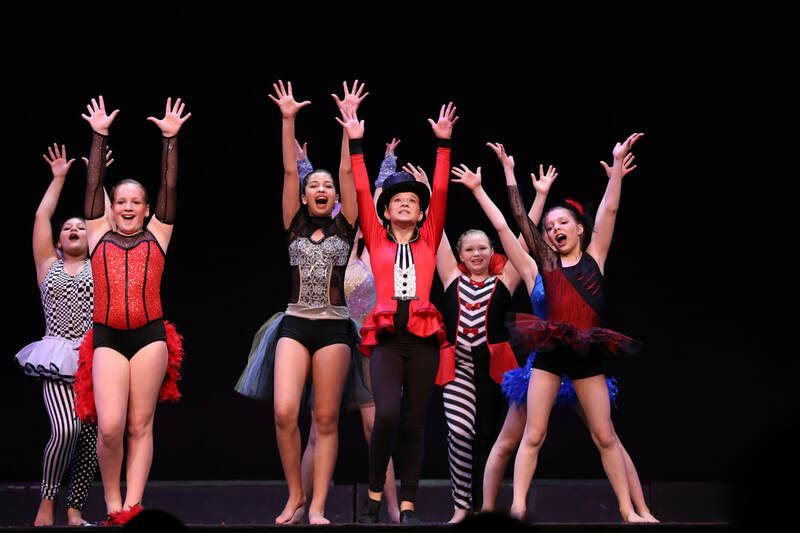 We offer classes in Ballet, Tap, Jazz, Hip Hop, Ballroom, lyrical and more . . .
Pre-Register now for classes and we will contact you and find the classes that fit your ability level and schedule. We are currently auditioning for our National Award winning competitive dance teams. Click for more information. Copyright © 2014 Just for Kicks School of Dance. All Rights Reserved.